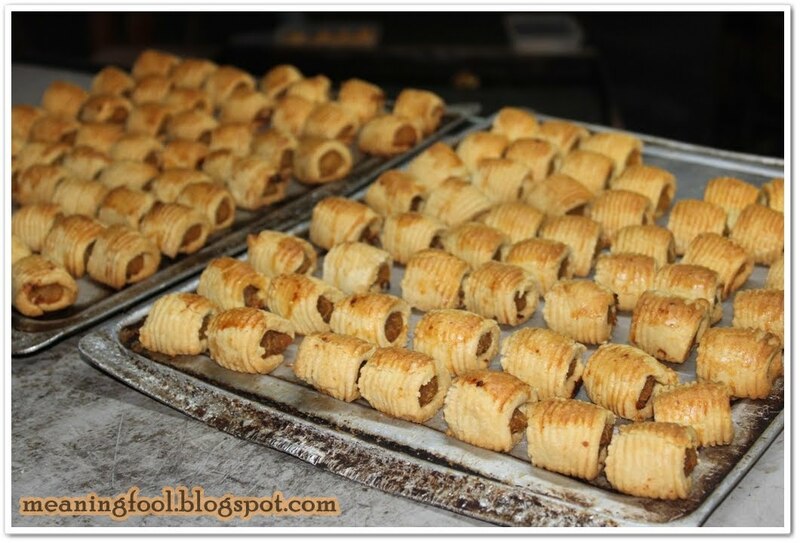 Pineapple tart can be found all over Malacca town. 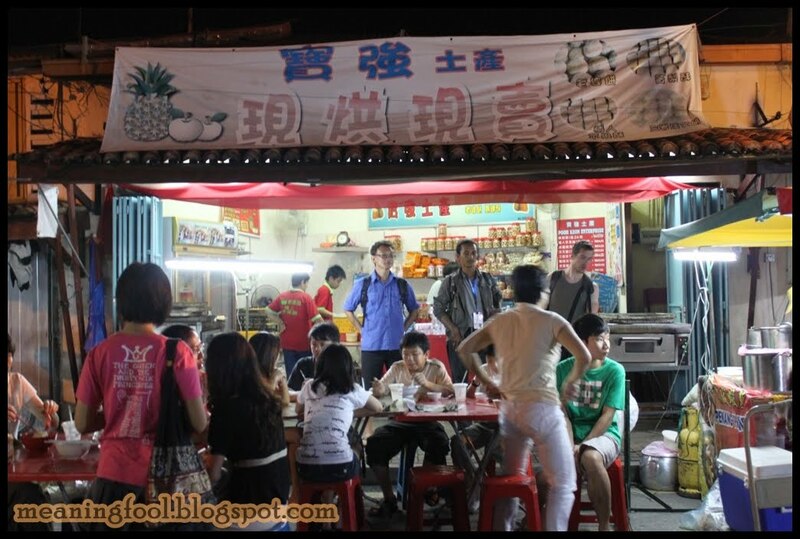 When you come to Jongker Street, I like to recommend you guys to go the pineapple tart shop located at the corner and which is at night it’s just located nearby with Fong Sushi stall. 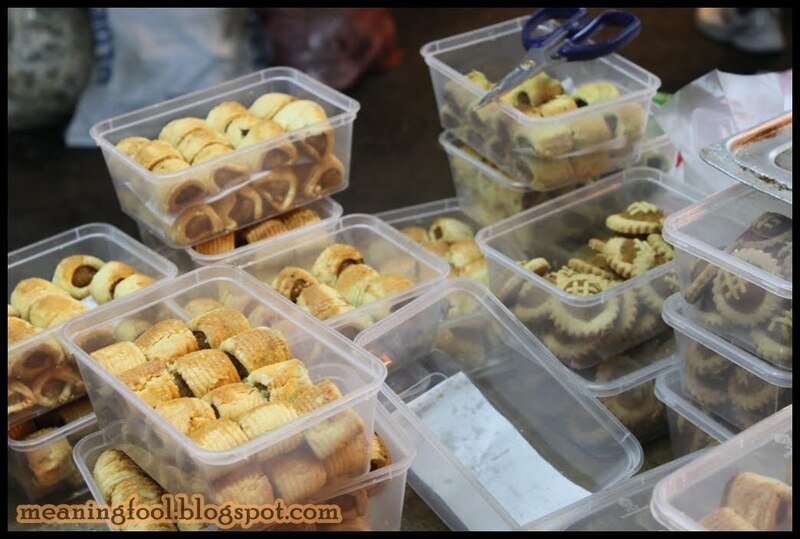 For those who never buy pineapple tart, there’s have a lot of pineapple tart in Malacca and I suggest that you better to ask for the price from a few shops before you commit to buy. The more gold color of the pineapple tart, the more crispy the skin it is. 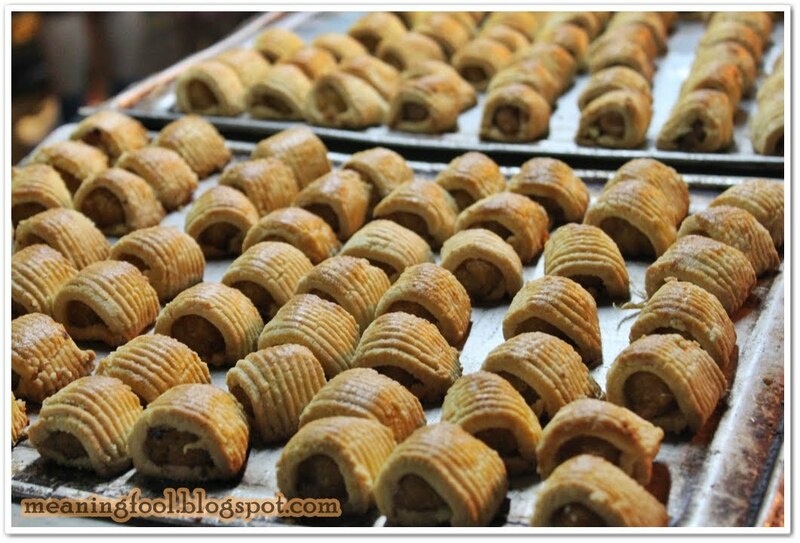 Pineapple Tarts originally consist of a flat dough and pineapple toppings. Then someone came up with tube like shape with pineapples wrap in the middle. This time I skip my “da bao” since I don’t feel want to eat. My friend told me that LW is the famous pineapple tart but for me if want to compare the taste & popularity, LW win for popularity since they known as the biggest pineapple tart & get a Malaysian Book of Record 2004 for the huge pineapple tart. If want to compare the taste, LW lost.